The Line 6 Powercab 112 Plus is a 1x12 active speaker system that delivers an authentic "amp-in-the-room" playing experience when paired with any modeler. 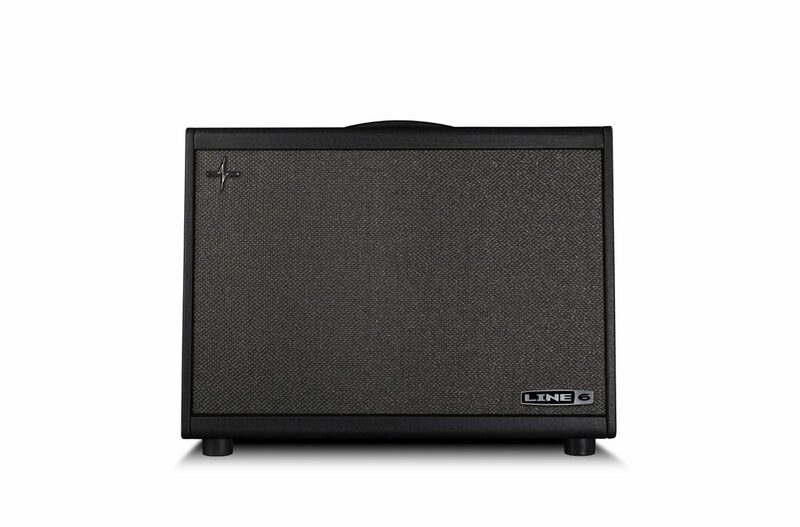 When set to Flat mode, you simply plug your modeler in and play; Powercab 112 Plus amplifies the sound of your presets as they are, much like a standard "FRFR" speaker system -- but with the response and feel of an actual guitar amplifier. 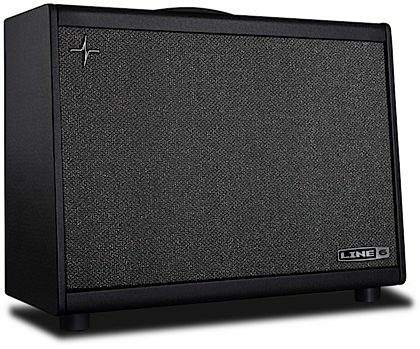 Now imagine having an empty 1x12 speaker cabinet that you can instantly load with any one of six classic speaker types just by pressing a button. 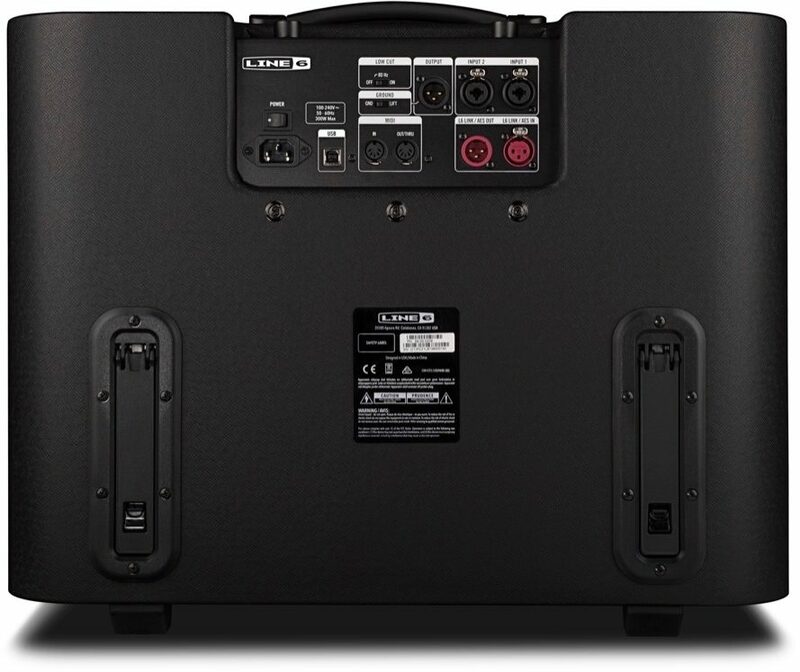 Setting the Powercab 112 Plus to Speaker Modeling mode enables you to do just that -- virtually -- using a new technology developed by Line 6. Simply bypass the speaker cabinet models in your modeler's signal chain and let Powercab 112 Plus provide the sound and feel of playing through those classic speakers. Compared to the standard PowerCab 112 model available separately, the PowerCab 112 Plus offers several powerful advanced features, such as a 2-inch LCD, 128 user preset locations, MIDI In/Out, AES/EBU and L6 LINK digital I/O, a multipurpose second input, and a USB audio interface. Loading up to 128 third-party speaker cabinet impulse responses (IRs) is also an option, allowing users even greater tone-crafting flexibility. The Powercab 112 Plus guitar speaker system for modelers looks, sounds, and responds like a professional guitar amplifier, because that is essentially what it is. In Flat Mode, Powercab 112 Plus delivers a neutral frequency response from 70Hz to 20kHz with plenty of headroom. There is no need to adjust your modeler's settings—your presets will sound just the way you expect them to. 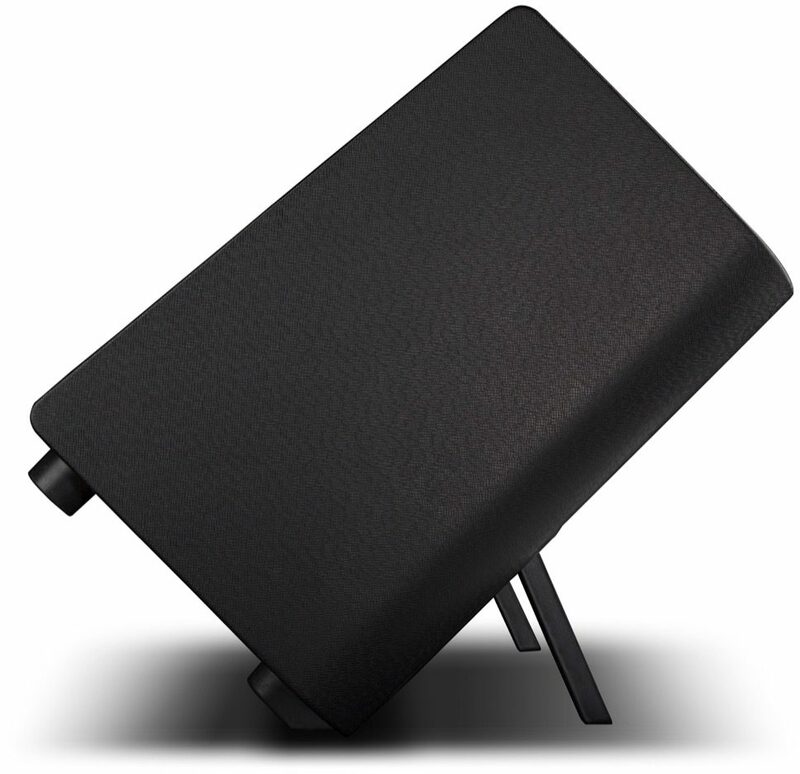 But what most clearly differentiates the Powercab 112 Plus from other products is Speaker Modeling. The Powercab 112 Plus features a highly efficient 250-watt power amplifier capable of producing up to 125dB Peak SPL—enough volume to fill a small club or medium-sized venue. And Powercab 112 Plus is constructed to withstand the rigors of the road, while also being compact and weighing a mere 36 pounds (16 kgs). 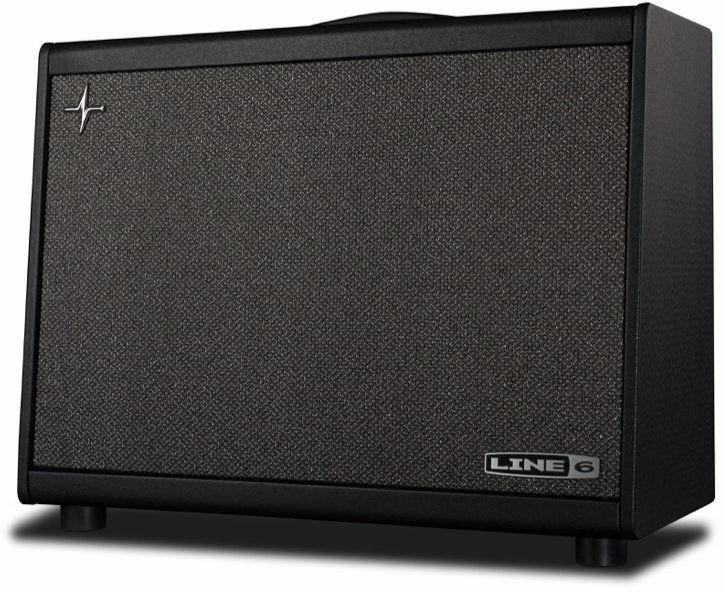 There's also an XLR output featuring optimized microphone emulation for direct connection to a PA, and foldout kickstands facilitate angled backline placement or use as an angled floor monitor. Although Powercab 112 Plus was engineered to deliver superb results with any modeler, it is the perfect sonic complement to Line 6 Helix guitar processors, completing the chain -- from guitar input to guitar speaker. "Worth the upgrade for helix users"